London, The Society of Wildlife Artists. The son of the artist Robert George Talbot Kelly (1822-1910), Richard Barrett was primarily a watercolour painter of birds. He was educated and later taught at Rugby School, travelled in India and was elected R.I. in 1924. 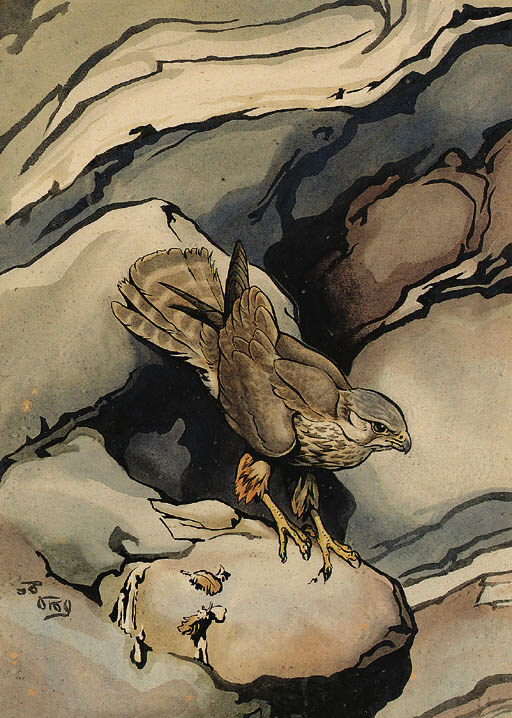 His published works include The Way of Birds, 1937 and Bird Life and the Painter.